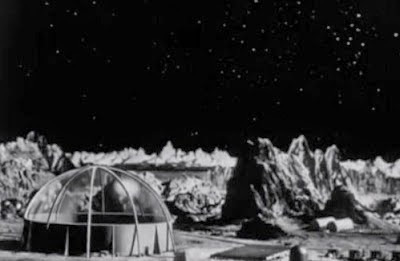 Identified by SGB: The Outer Limits. 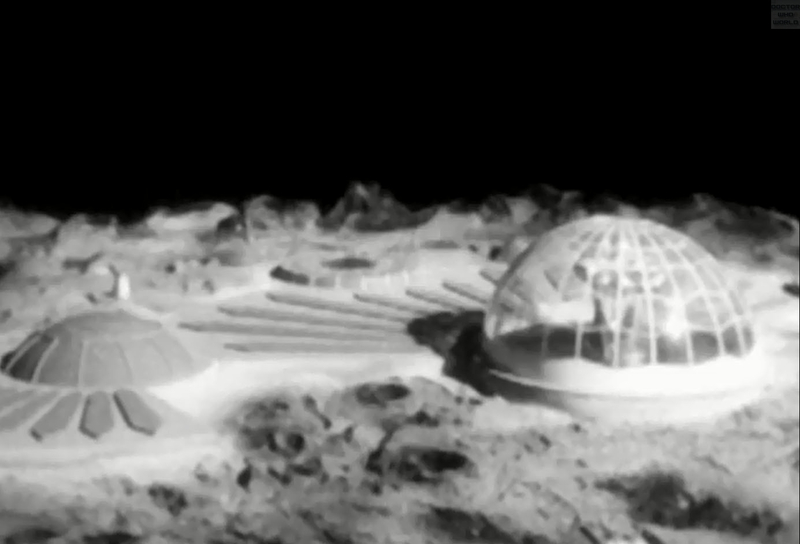 Identified by Brian: Doctor Who: "The Moonbase." 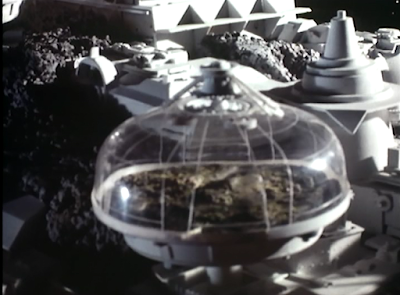 Identified by SGB: Space:1999 "Mission of the Darians." 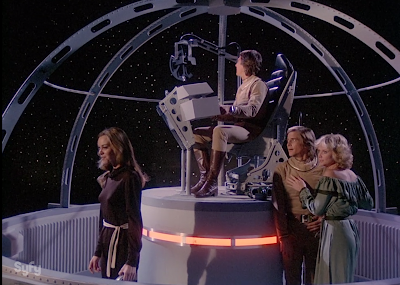 Identified by SGB: Space:1999 "Journey to Where." 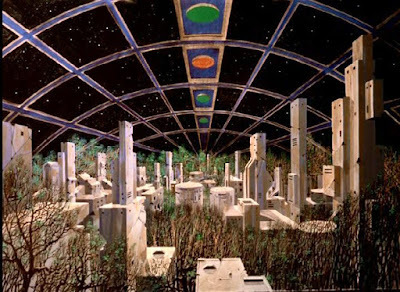 Identified by SGB: Logan's Run: The Series. Identified by SGB: Battlestar Galactica: "The Hand of God." 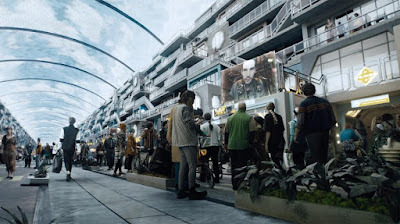 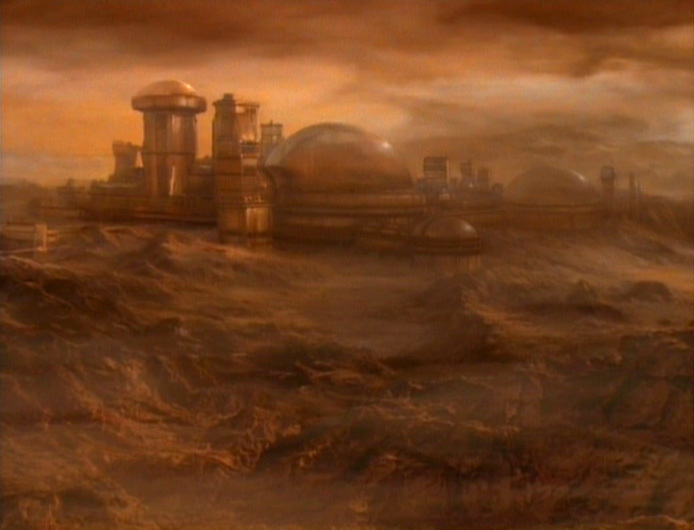 Identified by Brian: Star Trek: The Next Generation: "The Masterpiece Society." 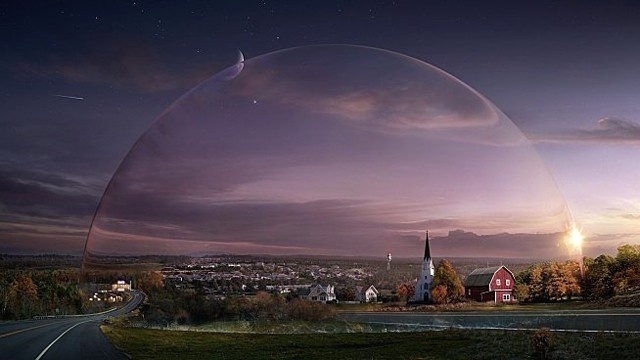 Identified by Brian: Under the Dome. 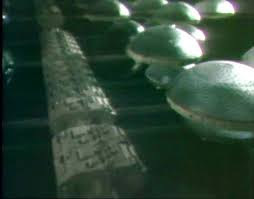 4 SPACE:1999 "Mission of the Darians"
5 SPACE:1999 "Journey to Where"
Excellent job, Brian! 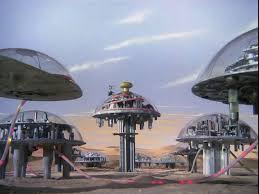 All correct! 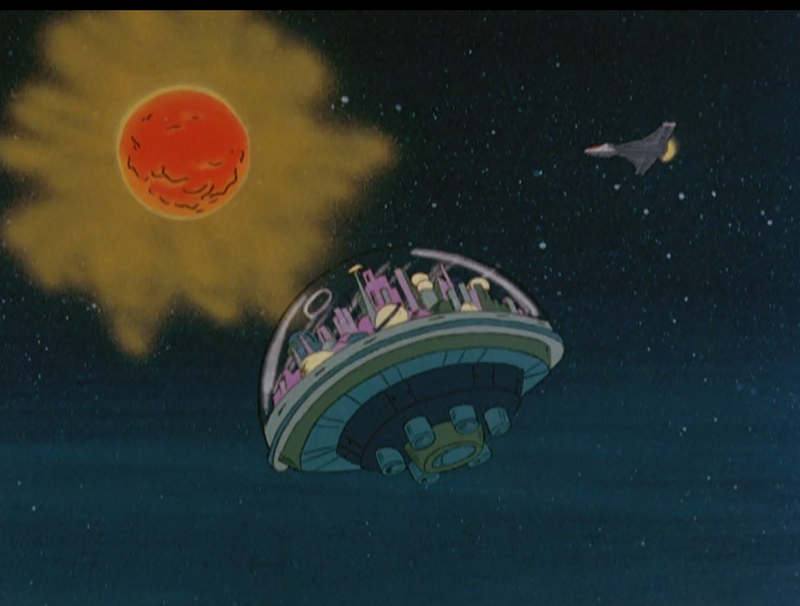 5 - was used bothe in Space: 1999, Journey To Where AND Wonder Woman, Time Bomb!